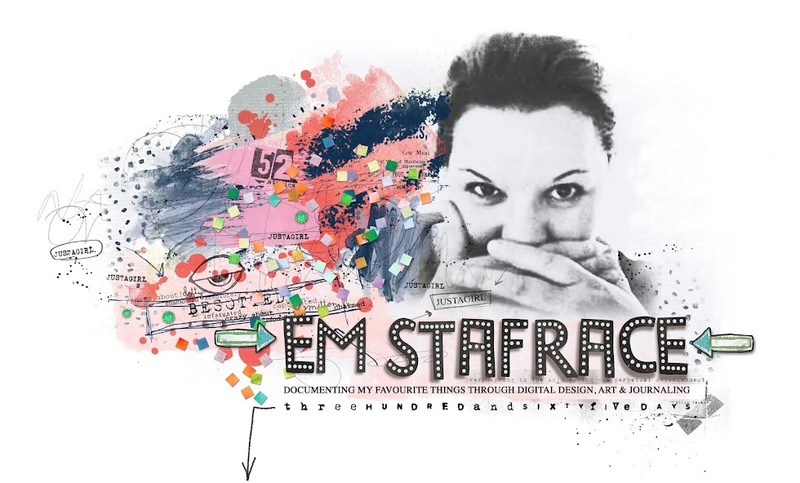 Em Stafrace| Just a Girl with Ideas: WARNING DIGI ART JOURNAL OVERLOAD! WARNING DIGI ART JOURNAL OVERLOAD! 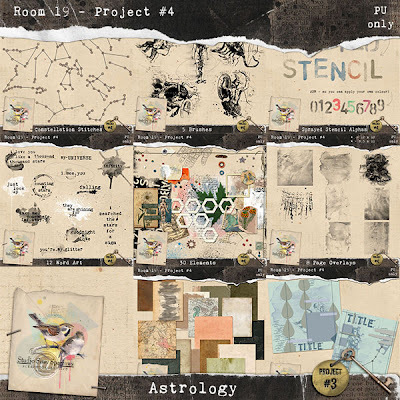 Yesterday over at Scrapbook Graphics, Sissy Sparrows released their latest Room 19 Art Journaling Kit. 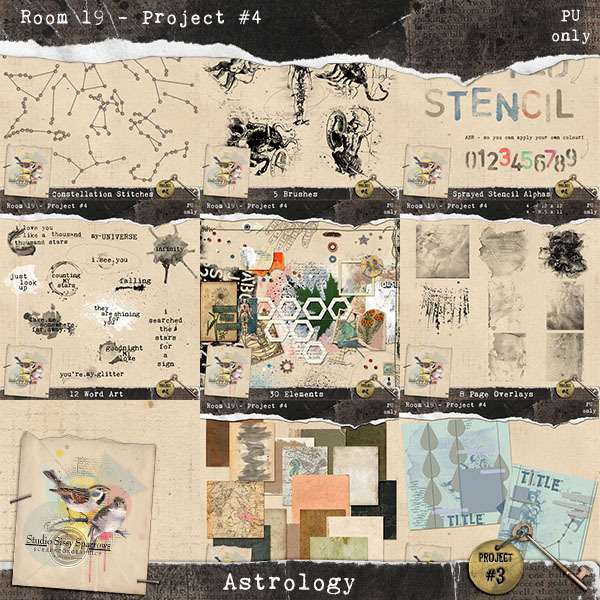 Project #4 is inspired by Astrology. 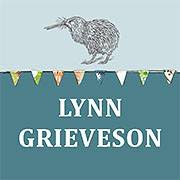 It is jammed pack full of fantastic products and well worth a look especially if you're looking for something fun and different. 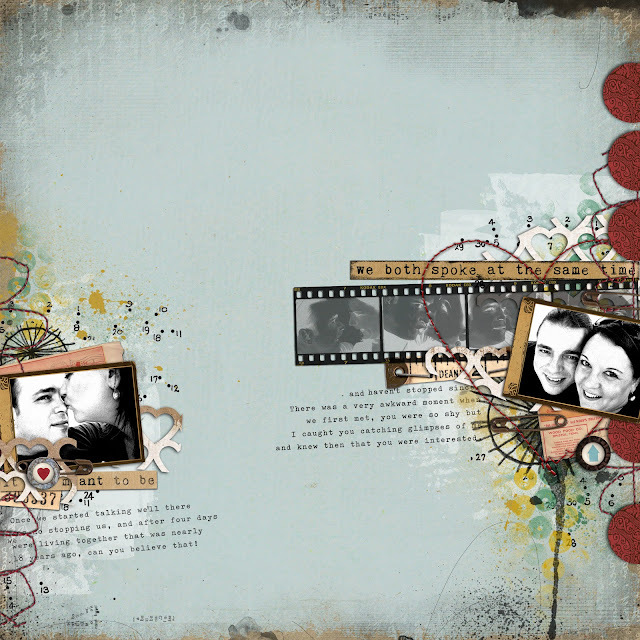 Here is my page of my hubby Dan, and below is a preview of the kit. 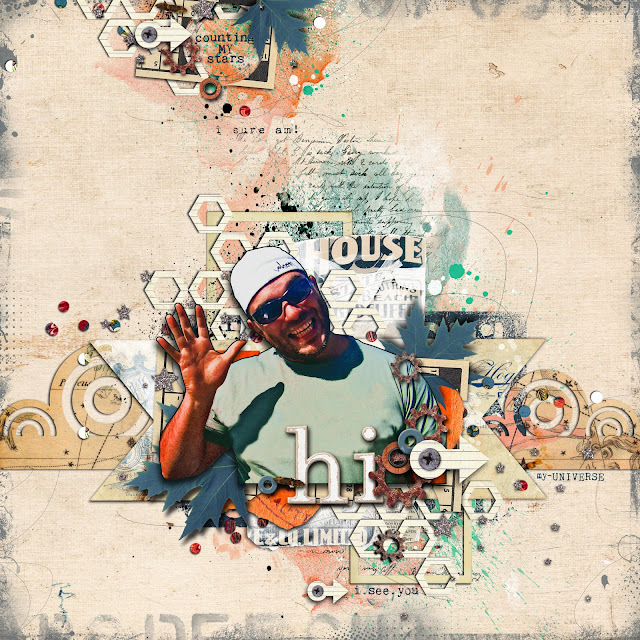 As you can see the kit includes an Alpha, Templates, Word Art and a whole lot more. Not bad hey! Oh and I got myself a SBG GSO this morning how cool is that! Below is the page that was picked. Hope you have a fabulouso day! I don't know much about digi scrapping but the layouts here are amazing!! Oh Em what fun and fabulous pages you've created! Always so upbeat! <3! WOW Emma,Ive been surfing my fav. blogs and stumbled onto your work....WOW where have I been ..sorry for not being here earlier!!! This is an amazing LO love it, LOVE IT!!! Thanks for sharing your amazing work....see you soon!! Gorgeous LO's Em....lots of amazing details... loads of inspiration too...Love them both.